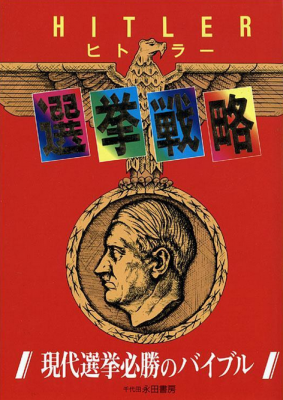 TOKYO, June 7 1994— An official of the Liberal Democratic Party urges in a new book that his party try to regain power by adopting a new role model: Hitler. The book, "Hitler Election Strategy: A Bible for Certain Victory in Modern Elections," says the Nazi leader's process for "unifying public opinion in a short period of time and snatching power" provides "very important teachings." 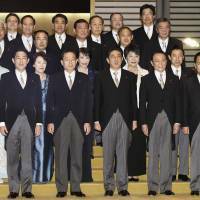 The author, Yoshio Ogai, is a public relations official in the Tokyo chapter of the Liberal Democratic Party Japan's largest, which controlled the Government for nearly four decades until being ousted last summer. In an interview today, Mr. Ogai said the book did not state an official party position, merely his personal advice to candidates in these "chaotic" times that they could learn some tactics from Hitler. 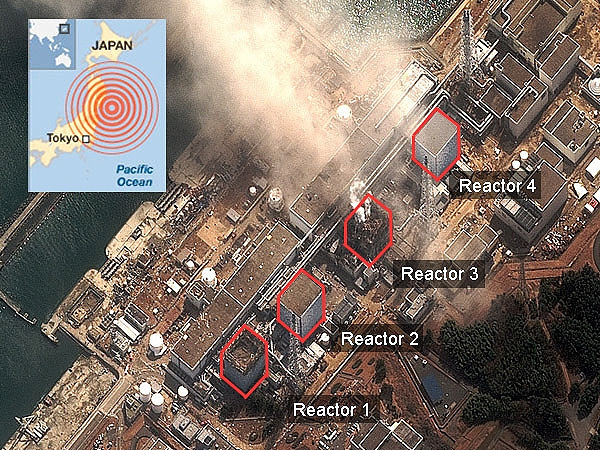 He said, however, that he had cleared the book beforehand with the (LDP) secretary general Tokyo branch. Mr. Ogai said the book does not deal at all with Hitler's policies toward the Jews, only with his tactics for influencing public opinion. Each chapter of the 167-page book begins with a quotation from Hitler's autobiography, "Mein Kampf," or from some work about Hitler. 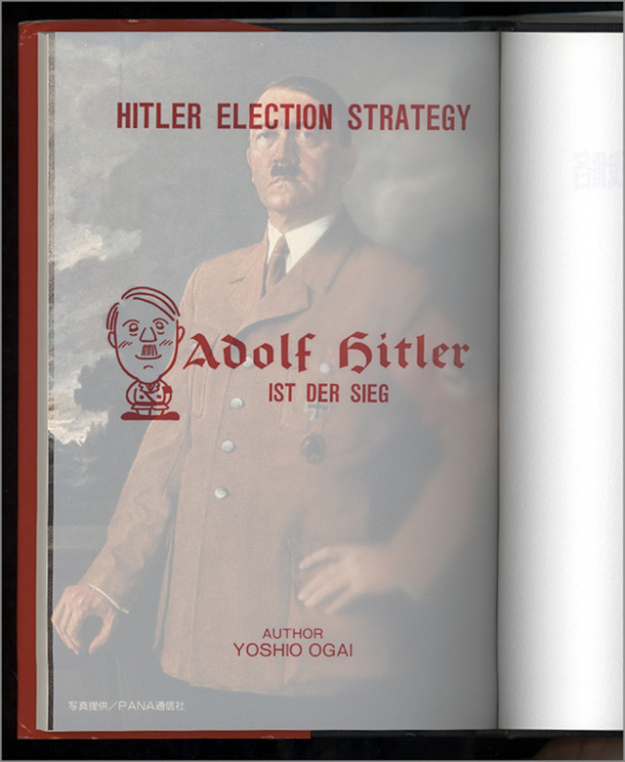 But the book does not talk much about Hitler, only about election strategy. One chapter begins with a quotation noting that Hitler's strategy was to "wipe out enemies with emergency measures." For candidates, the book advises that to "wipe out does not mean to kill" one's political opponents. "It means to take measures to stop their political activities." The book has not attracted much attention in Japan. 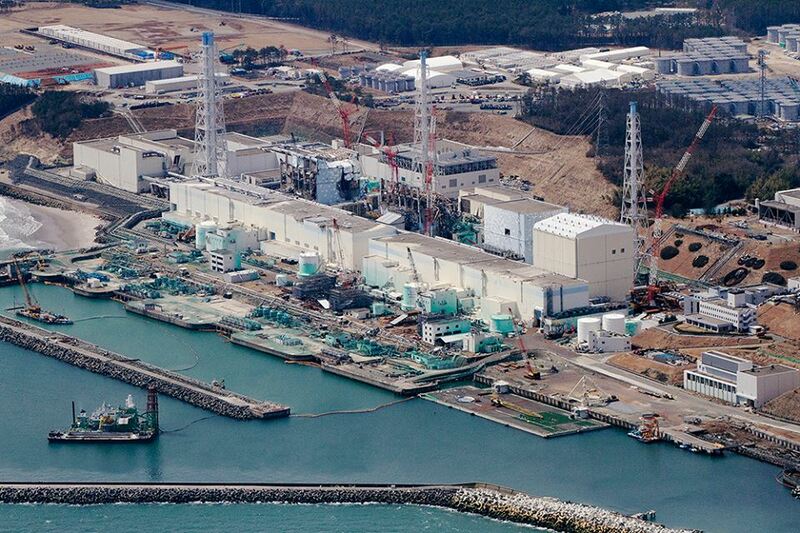 The publisher, Chiyoda Nagata Shoba, said no more than 3,000 copies had been sold since the book went on sale in May.